Earthly resonance, Techno / House / Trance Sample from Samplephonics. 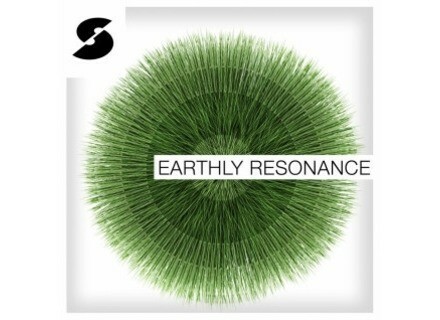 Samplephonics presents Earthly resonance, a collection of loops & samples blending Electronica, Dubstep and Garage. 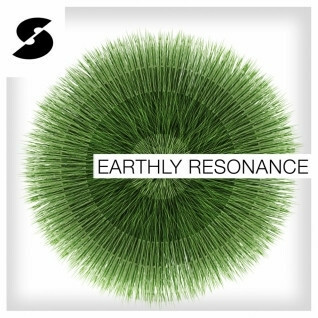 According to its creators, Earthly resonance is a collection of loops and samples that blends Electronica, Dubstep and Garage with creative sound design. Described as a disorientating collection of mischievous audio experiments filled with unexpected twists and turns, this pack was written and produced by Ieva Vaiti. From gentle violins, lush pads and ethereal vocal melodies to thunderous beats, warped bass sounds and twisted sound design, it is announced as quite versatile - but you can also make your own opinion as an audio demo track and a set of ten free demo loops are available at Samplephonics' website. All loops and samples in the library are 100% royalty free, and the included one shots are formatted as sampler instrument patches for Ableton Sampler, Reason NNXT, Halion, Sonar SFZ, EXS24, Motu MachFive, Maschine and Kontakt. MSRP is £34.70 for either of 24-bit WAV, REX2, Apple Loops or Acidized WAV format. BFD3 at half price for a month Until April 15th, FXPansion's BFD3 is available at 50% off. Kilohearts introduces Tape Stop Kilohearts adds another plugin to its Snapins series with the aptly-named Tape Stop plugin. Sly-Fi Digital updates Kaya to v1.0.3 Sly-Fi Digital has announced version 1.0.3 of Kaya, adding a new high-pass filter feature.